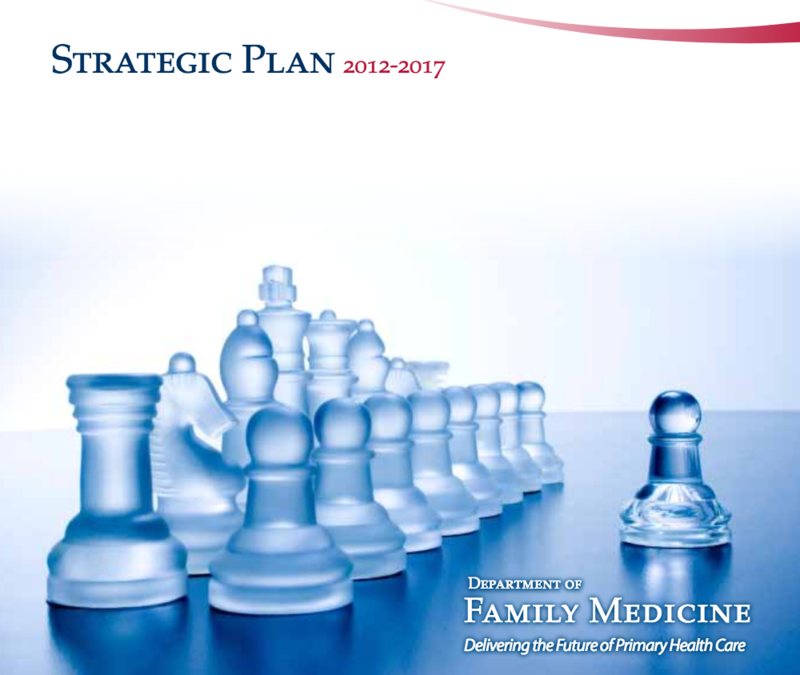 The Department of Family Medicine at Queen’s University is recognized for its excellence in education, primary care delivery and research. As an interdisciplinary collaboration of health professions, teachers, researchers, clerical and administrative staff who are based both at the university and in the community, the Department has been innovative and challenged the status quo with significant success. W ith strong accreditation scores, we are one of the top postgraduate education programs in Ontario. 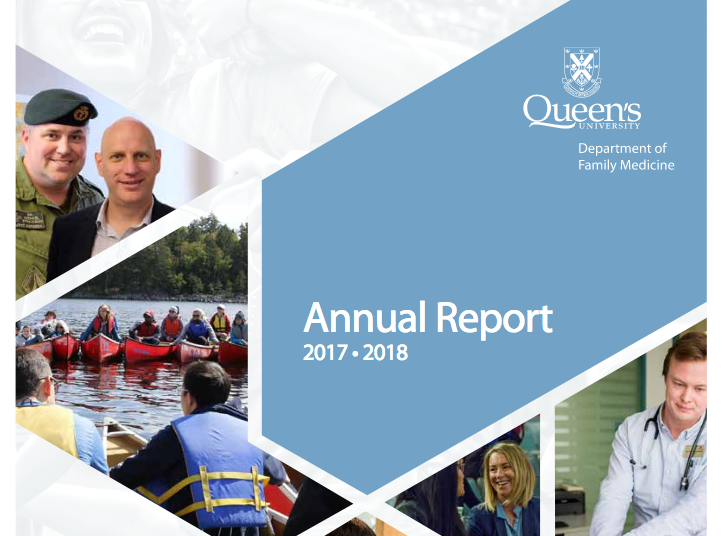 Alongside teaching residents, our faculty members deliver quality care to patients through the Queen’s Family Health Team’s (QFHT) interdisciplinary approach and innovative programming. The Centre for Studies in Primary Care (CSPC), the research arm of the Department, has contributed to establishing Queen’s as a leader in primary care research that will improve the health of individuals and populations.